It is that time of the year when creatives in the fashion industry unveil their latest designs for the new season. 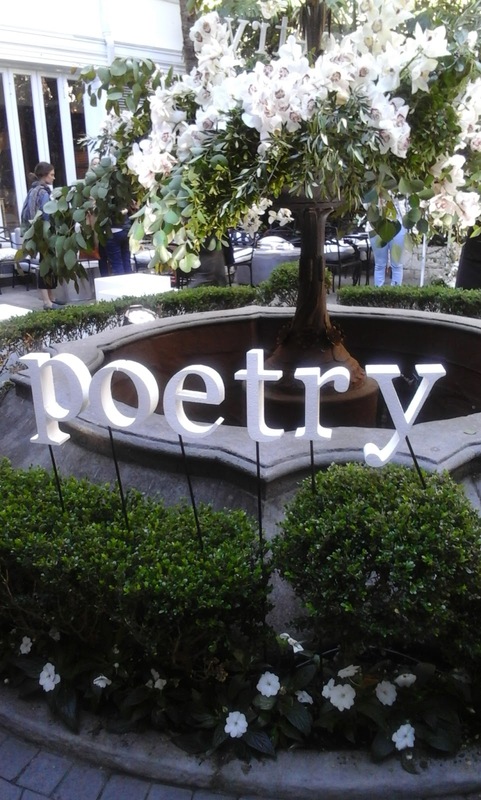 On Thursday, we were invited to Poetry's Spring Summer 18/19 showcase, held at Winchester Mansions, in Cape Town. It was an afternoon event which was a great start and then Mother Nature did the needful by ensuring that Cape Town weather played along after the very cold and rainy days we have been experiencing over the pat few weeks; it was good for a change despite the chilliness. In attendance were various members of the media, from producers to the who's who in the fashion fraternity. The venue was nothing short of alluring, close to the sea, adorned with magnificent decor, delish food, great conversations and an overall atmosphere filled with good vibes. 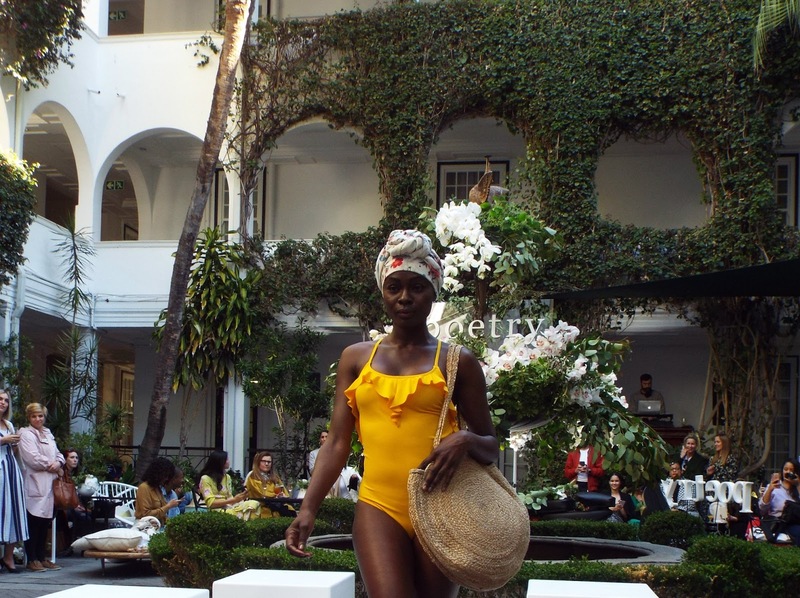 For this collection, their objective was to bring some excitement and romance through fashion to the travelers for the perfect summer holiday, with a mix of freshly coloured accessories in form of bags, scarfs and bracelets to name a few. The creative director also made mention of how they have expanded their local manufacturing. And in true spring and summer fashion trends, bright colours and florals remain dominant in their latest offering, in addition to black and white.